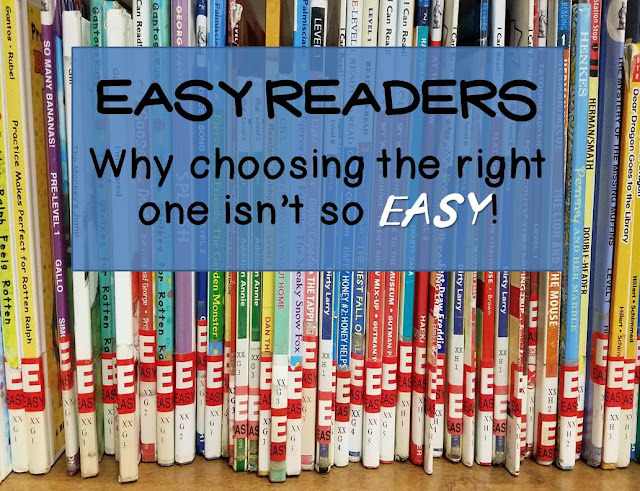 Easy Readers--Why Choosing the Right One Isn't so Easy! In the summer we enjoy many trips to the library. 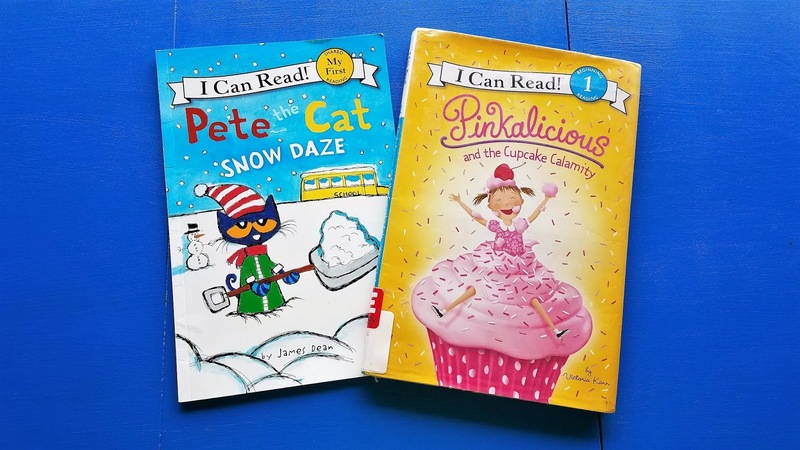 Today I want to talk about a section of the library that can be a little misleading--the Easy Reader Section. (This post may contain affiliate links). 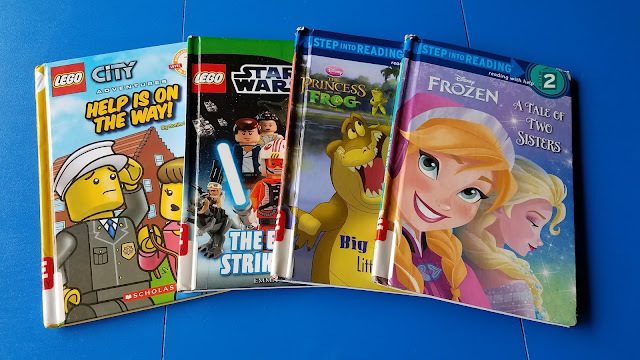 The first time I went to the library to pick out some “easy" readers for my oldest son, it was anything but easy! I decided to go with Level 1 Books. I figured, he's just starting out, level one makes sense. Right? Wrong! The first level one book I picked up was way too easy. The next one I picked up was level one, but he could probably only read 5 words in the whole book! Another level one seemed to be pretty close to what he needed. 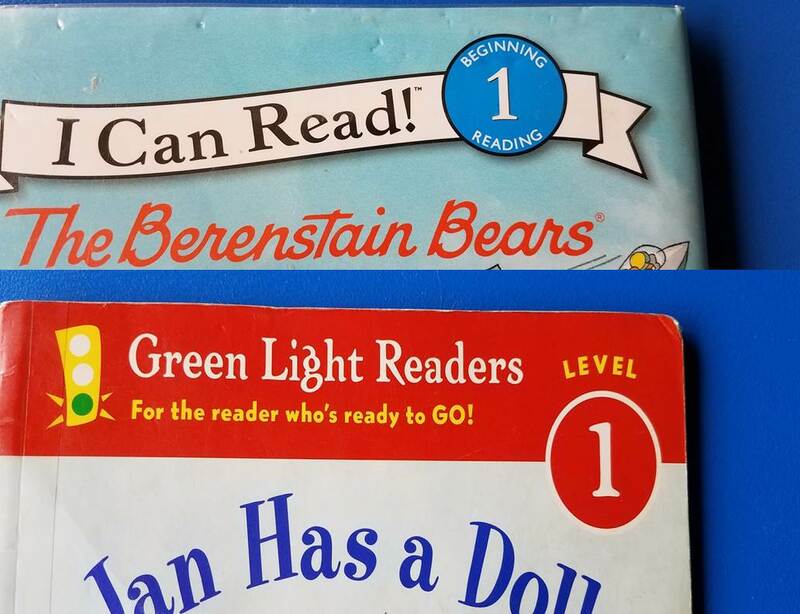 I learned very quickly that all Level 1 "easy" readers are not created equal! 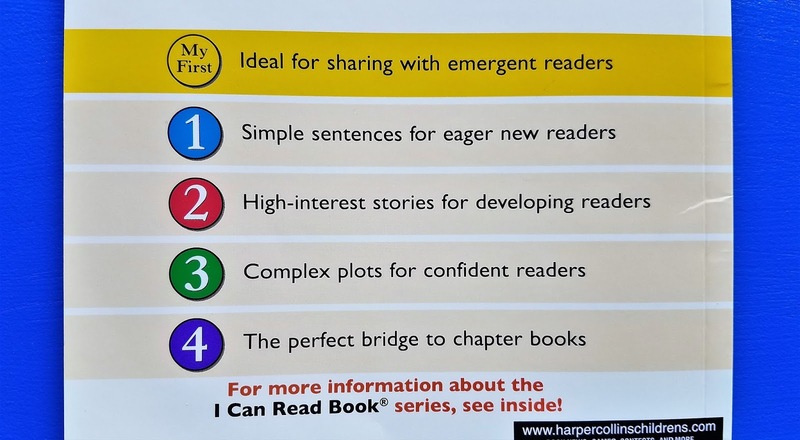 Many different publishers create Easy Reader Books, but they do not follow the same criteria for what a Level 1 book is. So what is a parent to do?! First, don't panic. Second, realize that there are not very many perfect fit easy reader books. Easy readers is a new stage, a stage in which your child will likely not know how to read every word on every page. And that's okay! 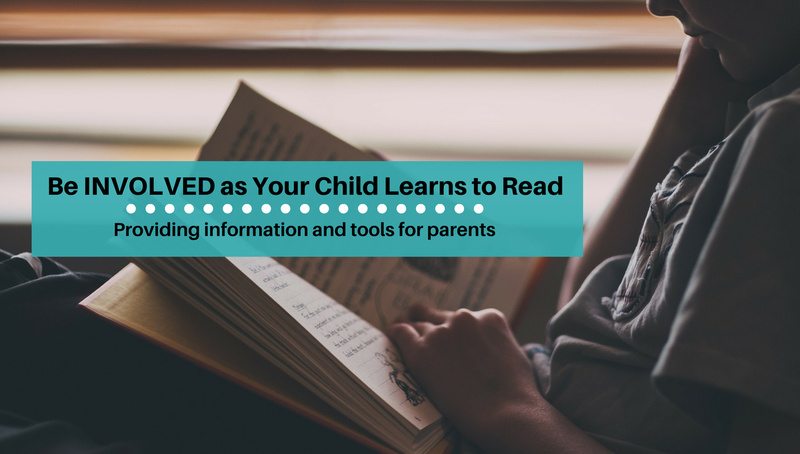 When your child just started learning how to read, she probably read one CVC word at a time. It was a word that you knew she'd be able to sound out. As she became more comfortable with sounding out CVC words, she would read short sentences. These sentences only contained sight words she knew, and words she could sound out. The dog sat. Jan has a hat. But now, your child may be getting a little bored of simple sentences and books. And you may be getting a little bored of those books. Although your child is still in the beginning stages of learning how to read, you don't want her to loose interest because the books are too easy and boring! At this point in reading instruction, I still make sure to work on word power with my little reader. I still have her read sentences and BOB Books that she can read every word in. But now I also throw in some easy readers to peak her interest. 1. Don’t expect your child to be able to read every word in the book. BOB Books are designed for your child to read every word, Beginning Readers are not set up that way. Some words you will just have to give your child, because she has not learned how to sound them out yet. 3. 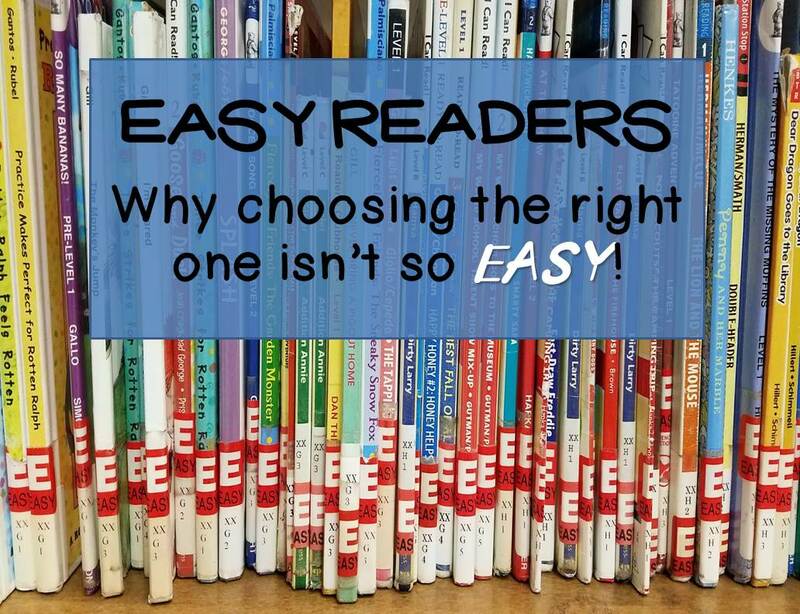 Most Easy Reader publishers provide a guide for picking the correct level of book. While these can be helpful, don't forget your biggest tool as a parent helping a child to read: KNOW YOUR CHILD'S INSTRUCTIONAL LEVEL. With the instructional level in mind, skim through the book to see if it contains many words in your child's instructional level. Not sure what your child's instructional level is? Learn more here. 5. Easy Readers are great for sight word practice. They often repeat the same sight words over and over. Learn more about sight words in these posts: 6 Simple Ways to Practice Sight Words and Why do we Teach Sight Words? 6. 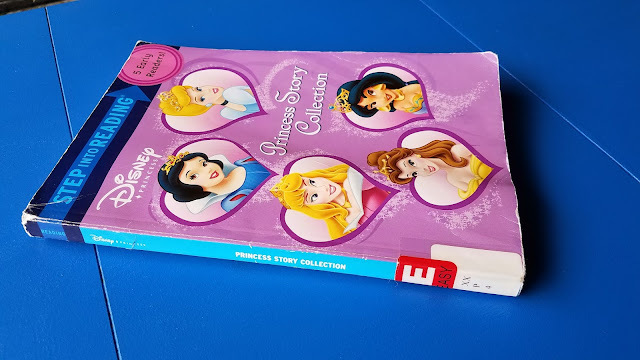 Some publishers create collections that contain many easy readers bound in one book. If you are using a collection, try making a fun bookmark that your child can use to mark her place. It's amazing how excited a child can get because she is big enough to need a bookmark! Hopefully you can now go to the Easy Reader section at the library or search Easy Readers on Amazon, and feel a little less frustrated!